Celebrate the Magic is a nighly show at the Magic Kingdom at Walt Disney World. 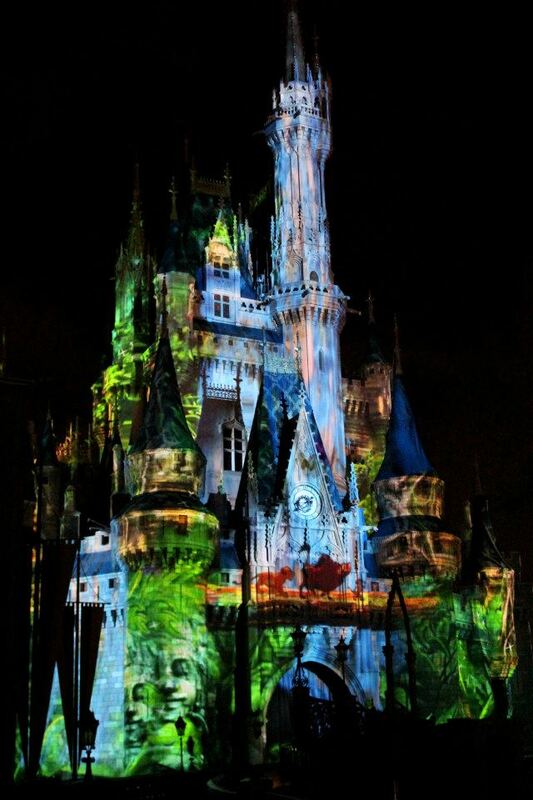 Scenes from beloved Disney classics are projected on to Cinderella Castle and are set to a beautiful musical score. Have you seen Celebrate the Magic? What is your favorite scene?